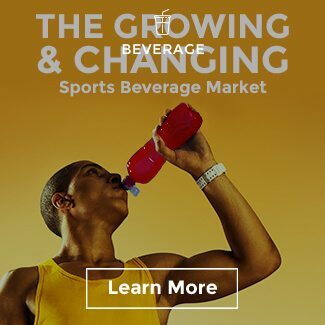 According to Infiniti Research Ltd.’s market research firm, TechNavio, the global sports nutrition product market is expected to grow by more than 8% until 2020. Natural ingredients like colors derived from botanical sources have started to show up in a lot sports drinks recently. 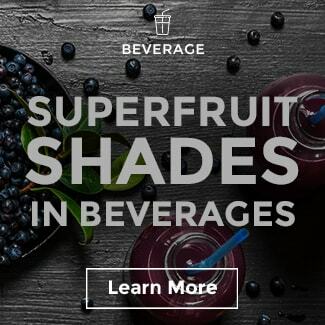 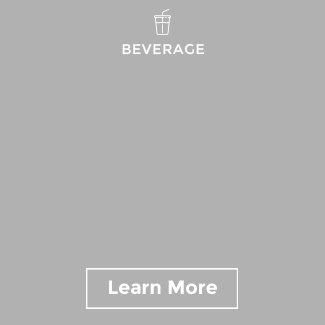 They not only illuminate nature’s beautiful color portfolio but also enhance the beverage with health and nutritional benefits. 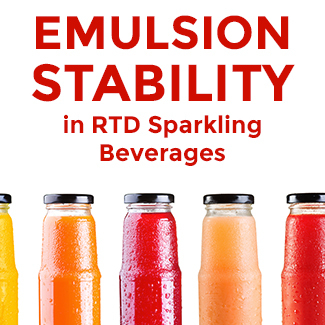 Because heat and light have the potential to degrade natural ingredients and finished product appearance, beverage formulators are often faced with color stability and consistency issues. 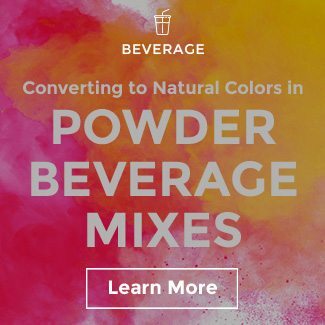 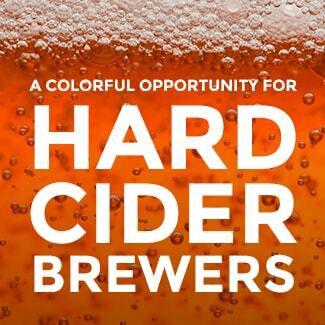 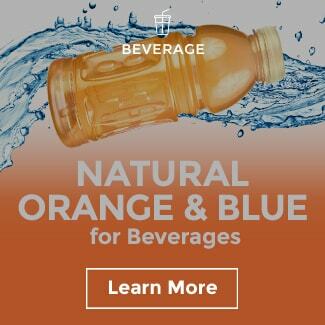 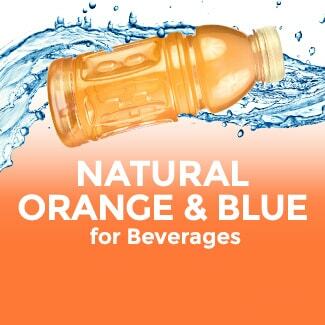 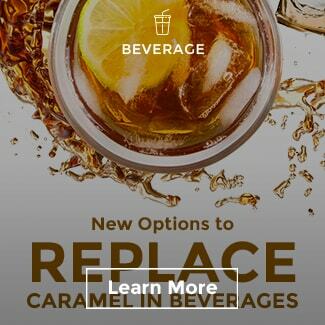 Have more questions about natural color applications in beverages? Learn more here.